visitors enjoying the shopping, live entertainment and the wide variety of different foods. Ski Run Marina is a family destination. The world famous paddle wheeler the Tahoe Queen is a very popular family tour. After a cruise, Tahoe Queen passengers enjoy shopping for souvenirs, eating in the village restaurants or laughing on the kids rides. 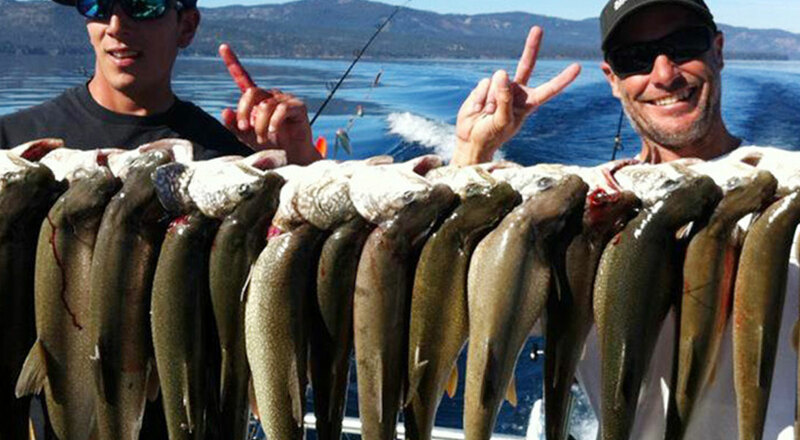 The Tahoe Queen has always called Ski Run Marina home and is an important part of the marina community. The Village at Ski Run Marina. 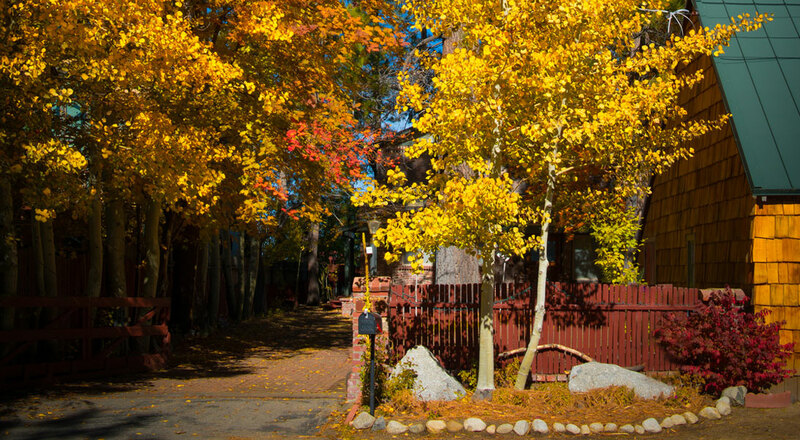 Is the heart of South Lake Tahoe's Art community and home to great shopping and famous local restaurants. 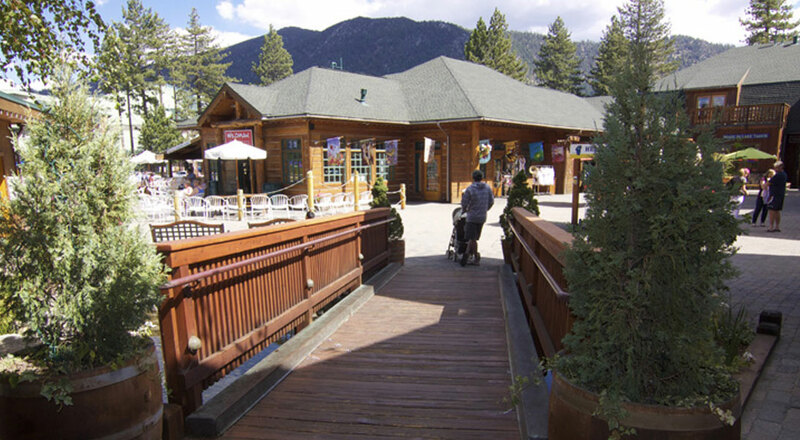 Is the heart of South Lake Tahoe’s community and home to great shopping and famous local restaurants: The Riva Grill and Artemis Lakefront Café. Both have extensive menus, excellent prices and are very popular with locals and visitors to South Lake Tahoe for breakfast, lunch and dinner. Come to the Plaza, enjoy the art, paint, eat and drink and shop. and try genuine Italian Gelato. The Village at Ski Run Marina – “Where art comes alive in Tahoe”.